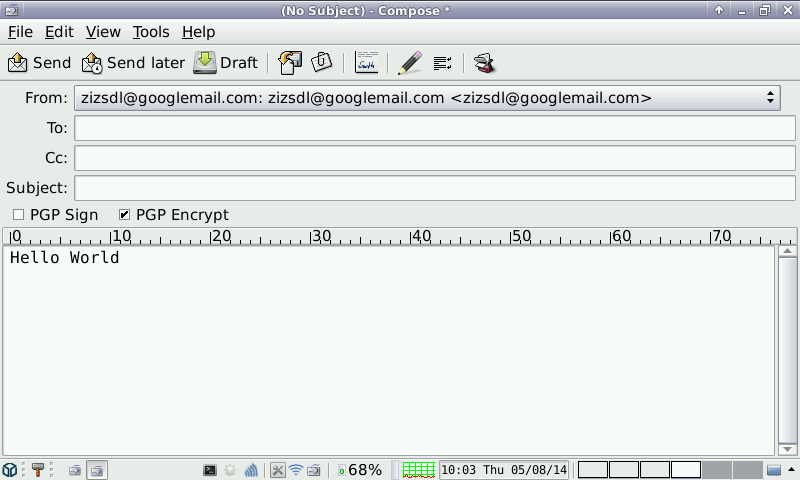 Sylpheed is a small, fast, but powerful email client with built in support for mail encryption via GnuPG. 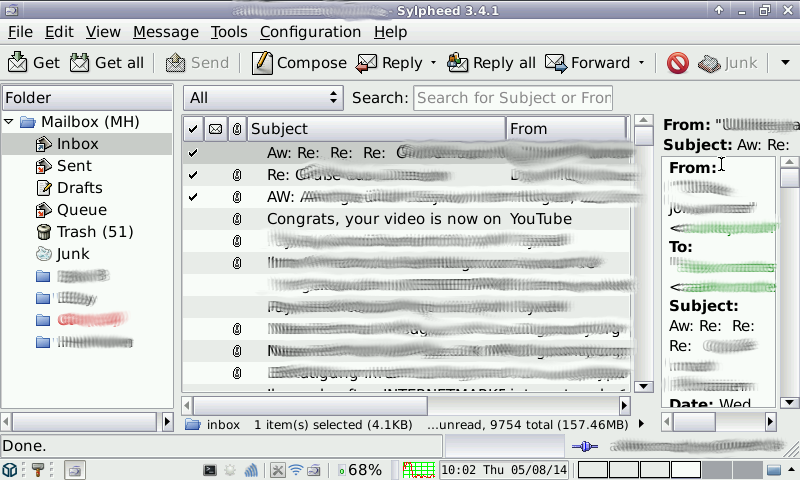 It is fully compatible to the (older) sylpheed port without gnupg support. 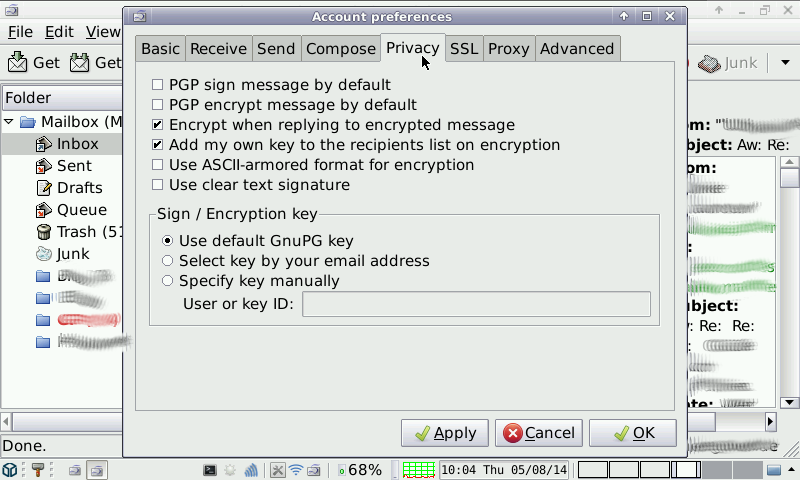 Furthermore you get a GnuPG shell to do gpg2 stuff on your own and a GUI (GnuPG Privacy Assistant) to create, delete, import and export keys or to submit them to keyservers. Same for me. Thought it is maybe, because I am the author of the PND and my PND got another name, but unfortunately not. I will investigate this. :/ In fact this is for ALL my PNDs, even Puzzletube, Snowman Reloaded and Hase. Why did nobody tell me before? >.